R.O.S.I. 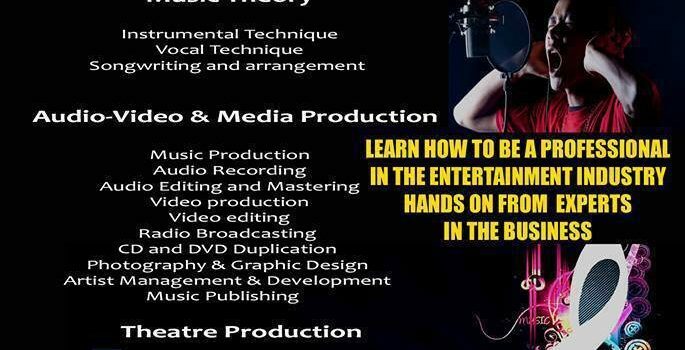 – Redemption Outreach Service Inc.
First UMEG Music, Film & Media Technology Class! !